o select TVs in Zhytomyr - use the search tools in our catalog. You can sort the offers by price, popularity, or customer rating. In order to weed out..
o select TVs in Zhytomyr - use the search tools in our catalog. You can sort the offers by price, popularity, or customer rating. In order to weed out products that do not fit the characteristics, use the parameter filters in the left column. 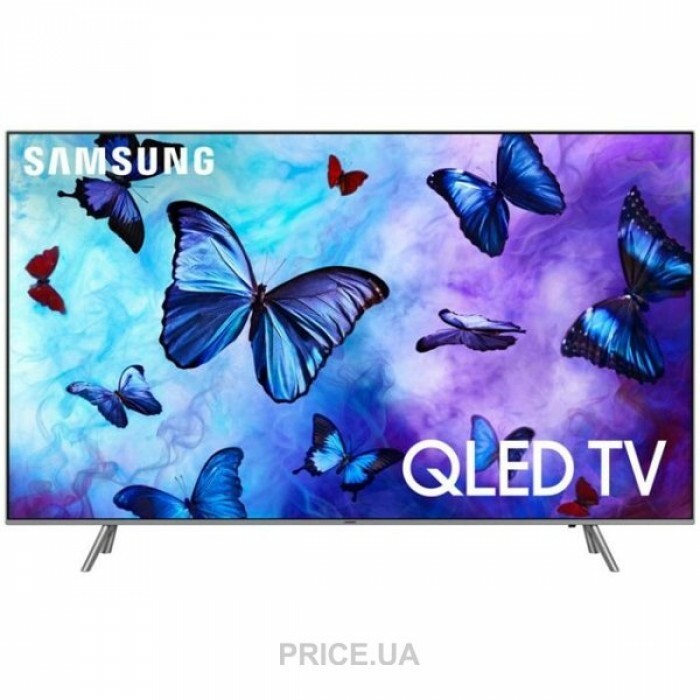 You can buy Samsung QN-65Q6FN for as low as from UAH 39,600 by choosing the most advantageous offer among stores in Zhytomyr and other cities of Ukraine. Order and delivery of goods is carried out on the terms of the selected store. Go to its page by clicking the "buy" button near the Samsung QN-65Q6FN price to find out how to make a purchase and by what transport services the merchant sends the goods.